During the 1st HEIRRI Conference Teaching RRI at University celebrated on March 18th, 2016, five short videos were elaborated. The first of them is a general video of the event, summarizing the intense day of debates and interactions. 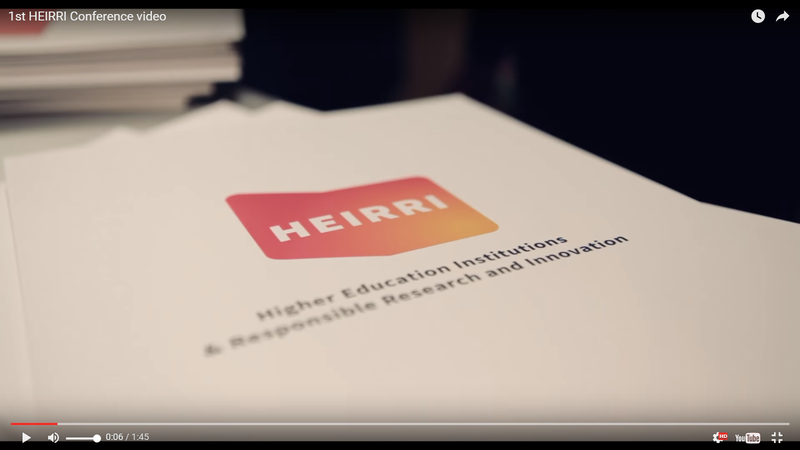 The four other videos are video-capsules about different aspects related to the integration of Responsible Research and Innovation (RRI) into Higher Education Institutions. They are about “Pedagogies and RRI in Higher Education Institutions”, “Students and RRI in Higher Education Institutions”, “Benefits and RRI in Higher Education Institutions”, and “Challenges and RRI in Higher Education Institutions”. The HEIRRI project has launched its new blog to present the development of this Horizon2020 initiative which aims to integrate the concept of “Responsible Research and Innovation” (RRI) in the science and engineering degrees. 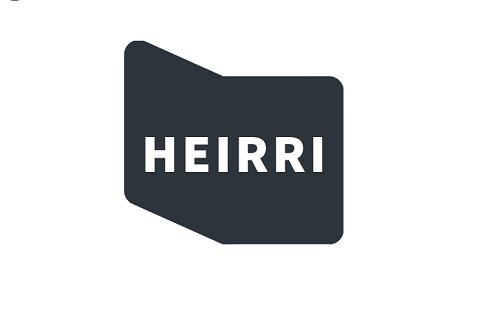 The blog features information about events and activities throughout HEIRRI, including news, press releases and relevant resources about Higher Education Institutions (HEI) and Responsible Research and Innovation (RRI). The new blog also links with social media such as Facebook, Twitter, LinkedIn and, soon, Researchgate, and also offers a general view of current activities and ongoing projects related to RRI. 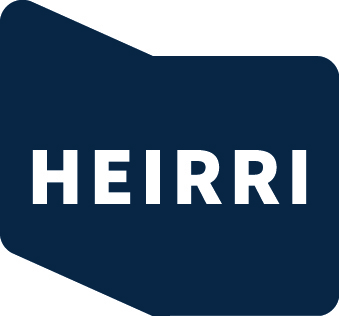 The 1st HEIRRI Conference, Teaching Responsible Research and Innovation at University, will take place in Barcelona on March 18th 2016. 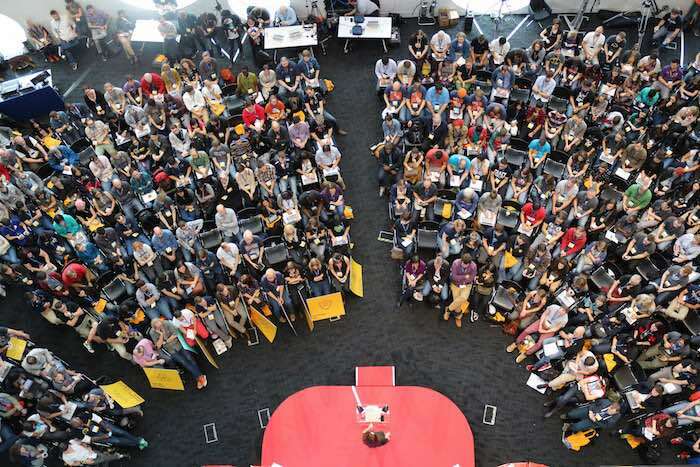 The event will bring together around 100 professionals from European organisations working in Research and Innovation, including higher education institutions, research centres, institutions of formal and informal learning, public institutions, industry, and civil society organisations. Preliminary conference programme here.